Sports franchises are quickly becoming media brands of their own. For the world’s top football teams — yes, we’re talking soccer here, Americans — digital media is a chance to realize that ambition. 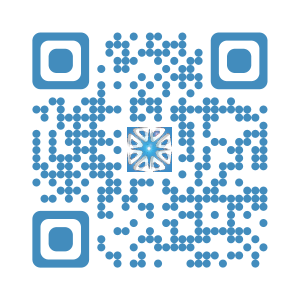 It’s particularly handy in erasing geographical boundaries. 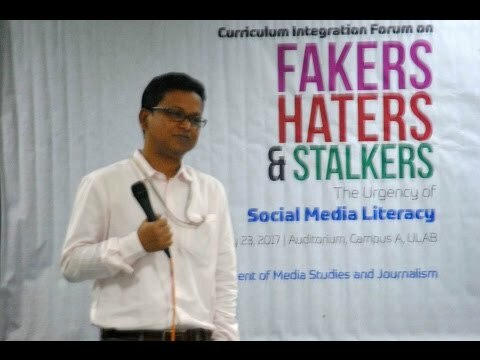 First CI forum on “Fakers, Haters and Sharers : The Urgency of Social Media Literacy.